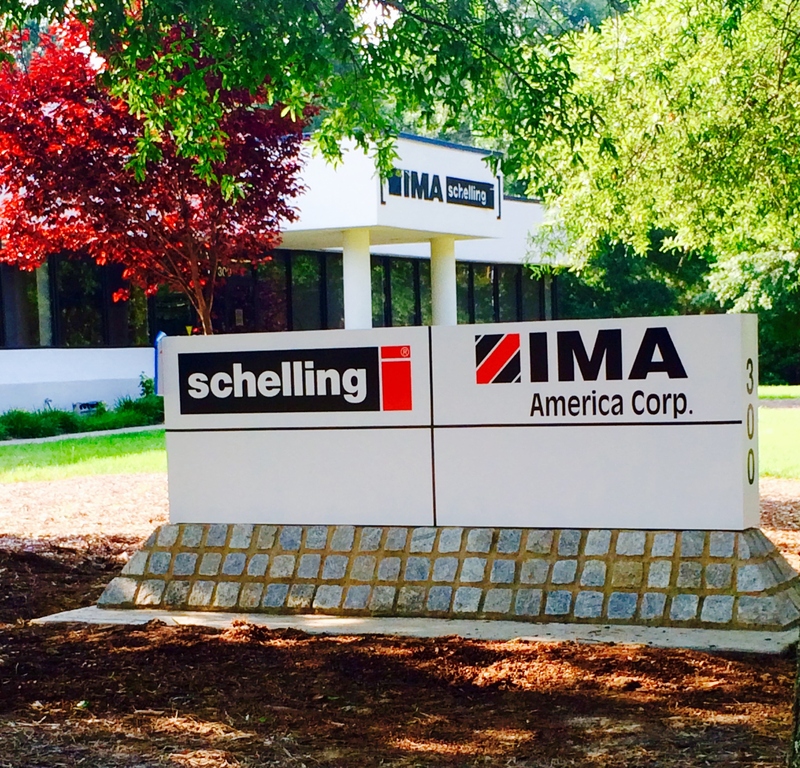 IMA and Schelling have opened a new rebuild and distribution center in Raleigh, North Carolina. The company employs a staff of factory trained technicians who refit Schelling single line saws and IMA edgebanders for a very important segment of the woodworking market. With the addition of the new Rebuild and Distribution Center, IMA and Schelling now operate with over 40,000 square feet in Raleigh.